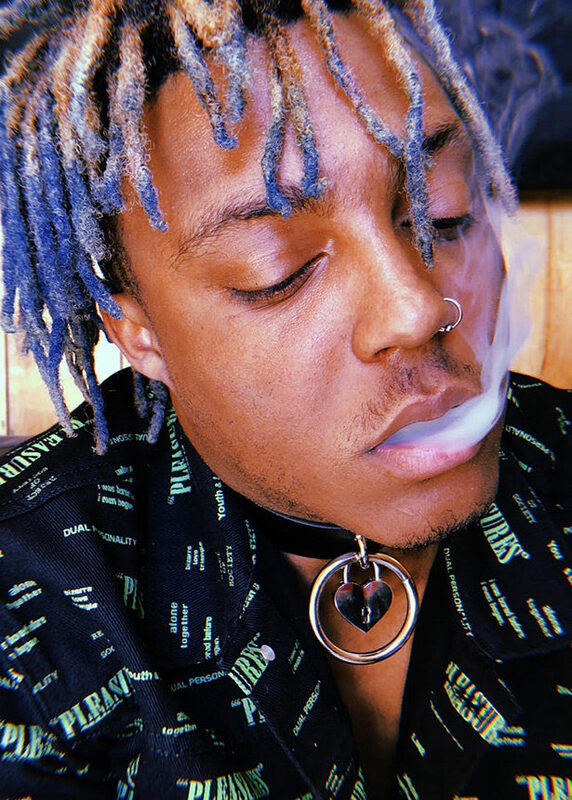 Year 2018 was incredible for the 20-year old artist who started his career as a SoundCloud-rapper under the name JuicetheKidd. First a recording contract with Interscope Records, official release of the platinum-selling single “Lucid Dreams” followed by his first studio-album “Goodbye & Good Riddance”. He even had the time to team up with Future for a 16-track joint project “WRLD ON DRUGS”. In the beginning of March 2019 he released his second album “Death Race For Love” with 22 tracks and featuring acts such as Young Thug. All of this led to Juice WRLD being named as “The Biggest Breakthrough Artist of 2018” by Spotify and “Breakthrough Artist Of The Year” by Apple Music. This will be his first performance in Finland.